I’m running a local server on a Banana Pi and running my project on an ESP32. Everything works fine on my primary device (Android Oreo) but when I tried to share the project with another device (Android Oreo), it gave me an error message saying my project app is no longer available (still looking into this issue) and gave me the option to contact the author. 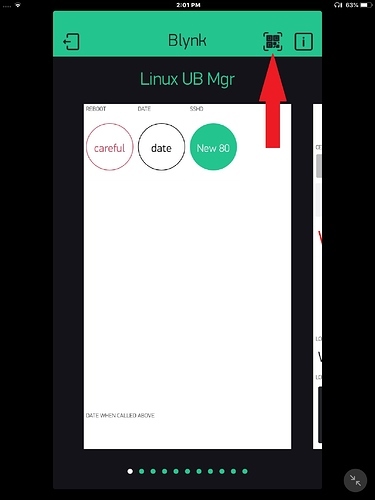 The issue is that when I click on the contact the author button, it initiates an email to my primary address but it replaced the “+” sign with a space. I’m using gmail and added a “+tag” to it. Didn’t try this on a regular server to check whether is it affected as well or not. Running the latest versions of the apps and server. 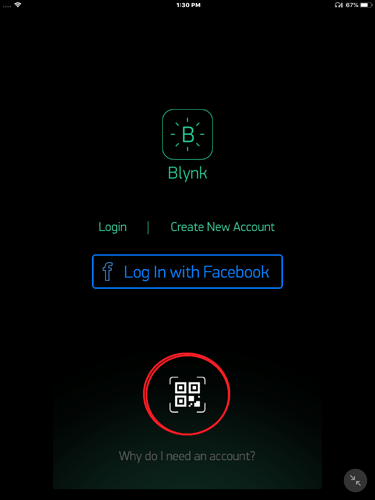 when you are sharing it with the other person, are you sharing it on the Login Screen and scanning the qr code? or already logged in to the private server and hitting the qr scan button? Yes, the secondary device is reading the qr code from the login screen. I need to control the same HW, to my understanding, I have to share the access from the login the screen to do so. Doing it after logging into a different account would clone the project but provides a different auth key. On this screen (on the secondary device) are your local server details correct? I get the same thing when i pull up NoX. … private server, same basic setup (except im ios on orig). i even tried your suggestion pete, and then even created a new account on my server to make sure i was connected. by the way Blyker, instead of a plus sign, try \+ or email;email (semi colon) . or try to htmlify the email address. im pulling up https://server/auth/qr right now to test that one out…on my new created account. i got it to work. but i dont know how. i think i had to create an account so it left the default server filled in, in the section Pete highlighted above. I logged out and then imported my project. it told me the project was stopped on the other device, i started it up and it started working. It turned out both issues are related, the app probably reads the email as a url code and converts the “+” into a spacebar. I was able to share the project once I removed the “+” sign from the email.